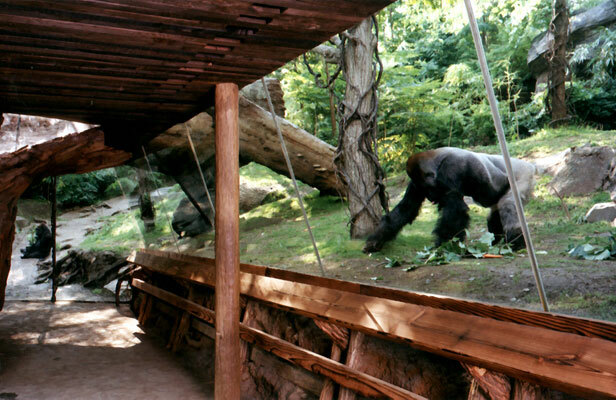 At 6½ acres one of the largest indoor/outdoor zoo exhibits anywhere, the Bronx Zoo’s Congo Gorilla Forest brings visitors face-to-face – literally 1½” away – with more than 20 Western Lowland Gorillas and other imperiled species. 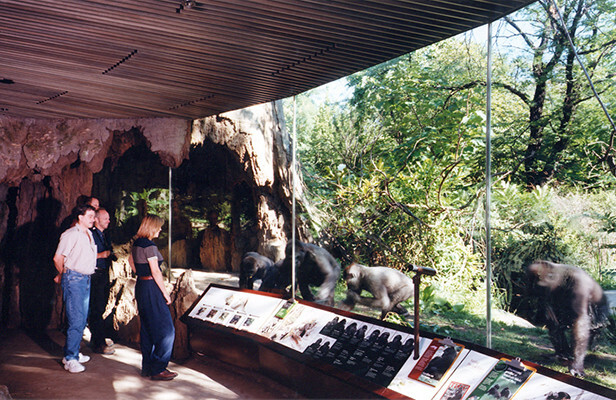 The design places people in the middle of the animals’ world, a very advanced approach to zoo display. 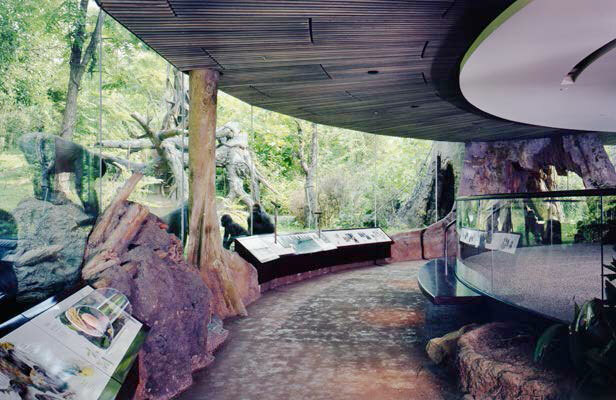 New York Magazine’s architectural writer selected Congo as one of the city’s 19 best new buildings in the publication’s 40-year history, even though the boulder-and-stone-covered structure is intentionally invisible. 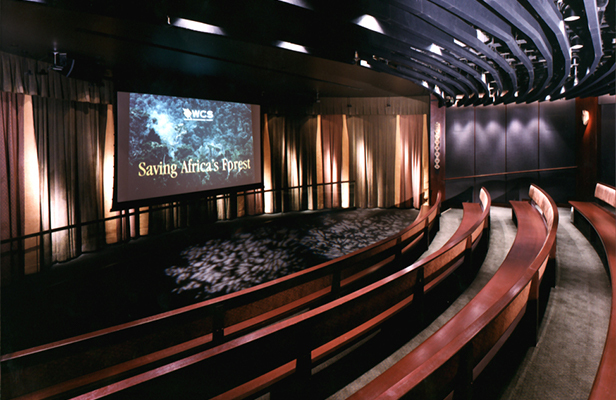 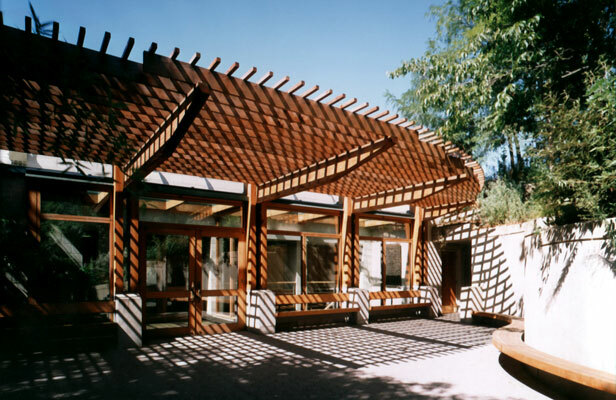 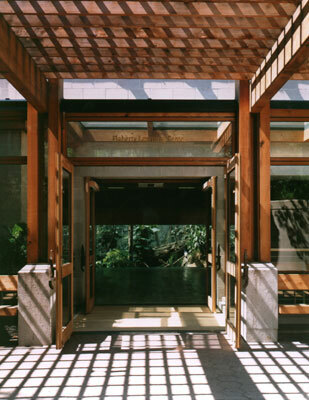 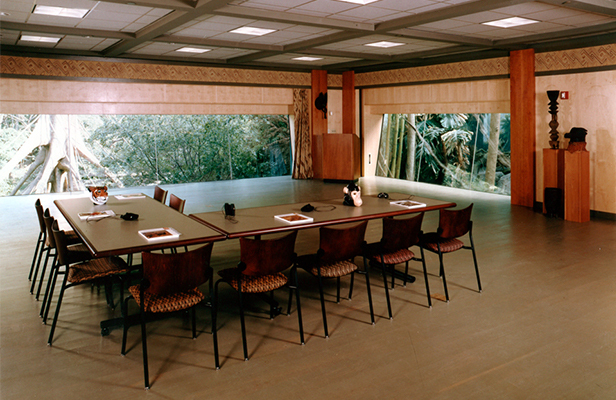 Helpern Architects worked closely with exhibit designers, curators, keepers, and operations personnel of the Wildlife Conservation Society (WCS) to design the “Living Museum” and its carefully crafted environment. 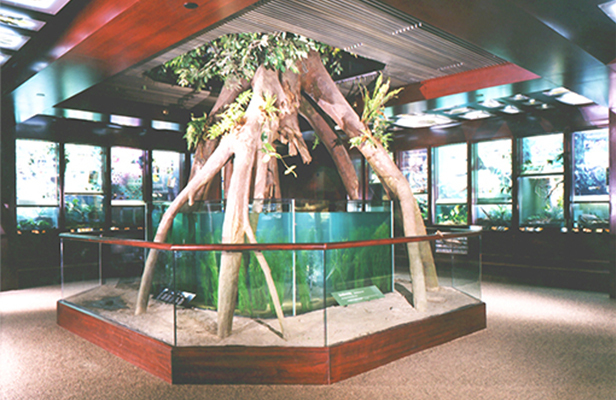 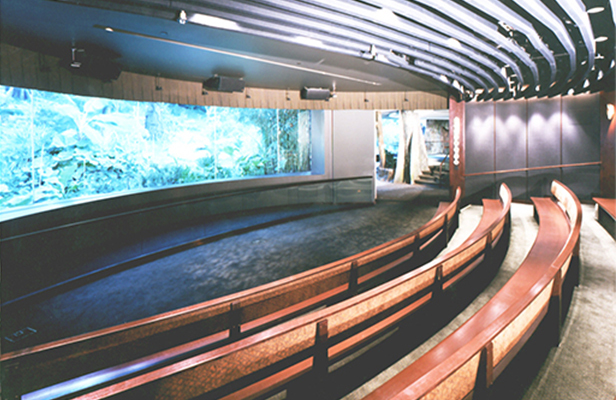 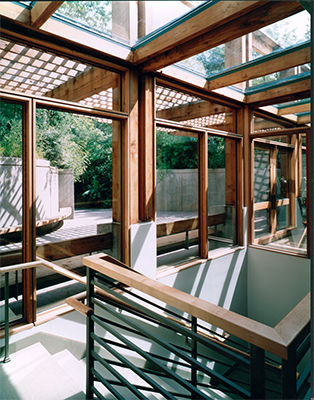 The exhibit – which also received the Art Commission of the City of New York’s Award for Excellence in Design – includes an extensive, unseen animal management facility to house 300 animals, as well as an upstairs environmental educational center for teacher training, education programs, and sleepovers. 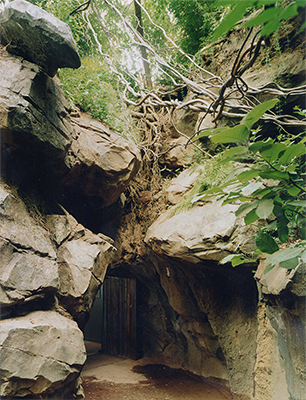 Landscape architects created a half-natural, half-man-made rainforest, with 400 species of plants, 55 “trees,” sculpted rock, 11 waterfalls, and a ground-fog system. 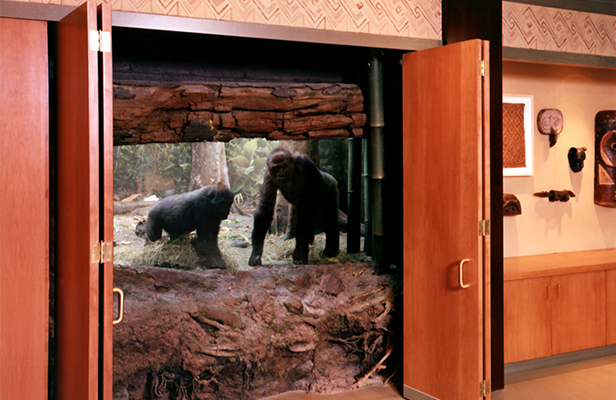 Photos: © Esto Photographics, Inc.